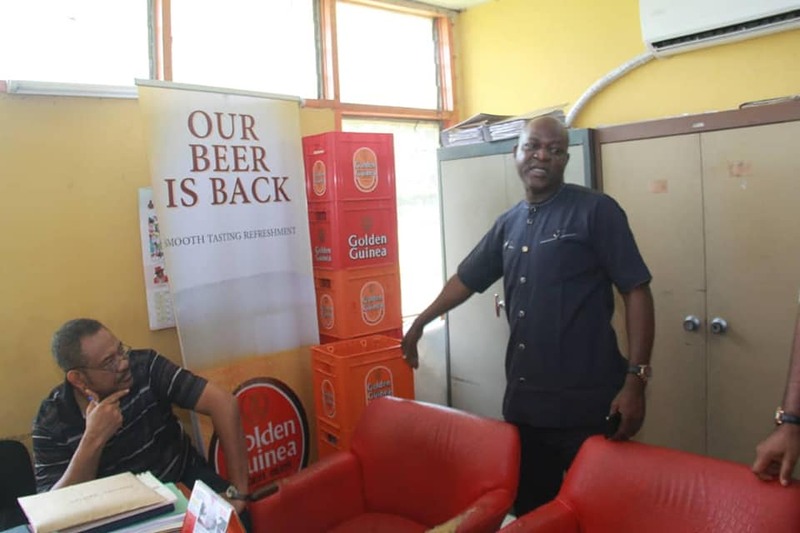 Golden Guinea Breweries PLC, located along Aba Road, Afara Layout, Umuahia, Abia State, has begun operation. The brewery which has been moribund for years came back to life after the company was in April 2018, granted the sum of N3.6 billion to revive operation. A statement issued by the company disclosed that the funding package was provided by the Nigerian Export Import Bank (NEXIM) with the Bank of Industry (BoI) also pitching in with an Economic Revival Facility. 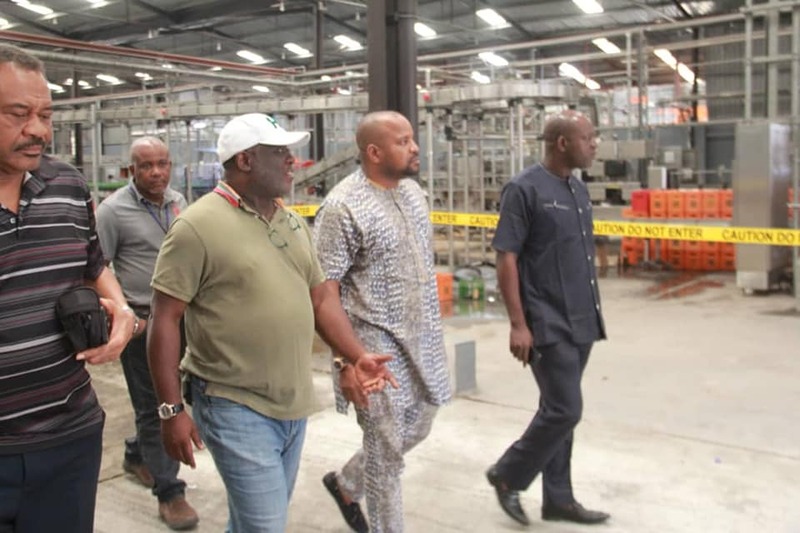 Although, an aide to Governor Okezie Ikpeazu of Abia State, Sam Hart, attributed the brewery resuscitation to the present administration. According to him, Golden Guinea Brewery, is one of the questions they (Ikpeazu’s aides) always ought to answer. “People have taunted us with Golden Guinea. A regular question aides of Governor Okezie Ikpeazu get is where is the Golden Guinea you people promised us? So a resuscitated Golden Guinea will be a mockery silencer”, Hart said. Speaking further, Mr. Hart revealed how he and the Abia State commissioner for Information, John Okiyi Kalu (JOK) spent sometime today in visit to the place. He narrated what went down; “JOK and I drank draft beer direct from the fermentation tank of the renewed and resuscitated brewery, Mr. Hart said. “We saw thousands of crates of empty bottles ready to be filled up. We saw all hands on deck. We saw jobs. Direct and indirect. We saw drivers, distributors, dealers, wholesalers, retailers, suppliers, food sellers, booked hotels for the truck drivers, we saw everything. Appraising the governor, Sam Hart said; “Gov Ikpeazu took the Golden Guinea project personal. Meanwhile, as the company may have started work, here are the things we think you should know about Golden Guinea Breweries Plc. 1). 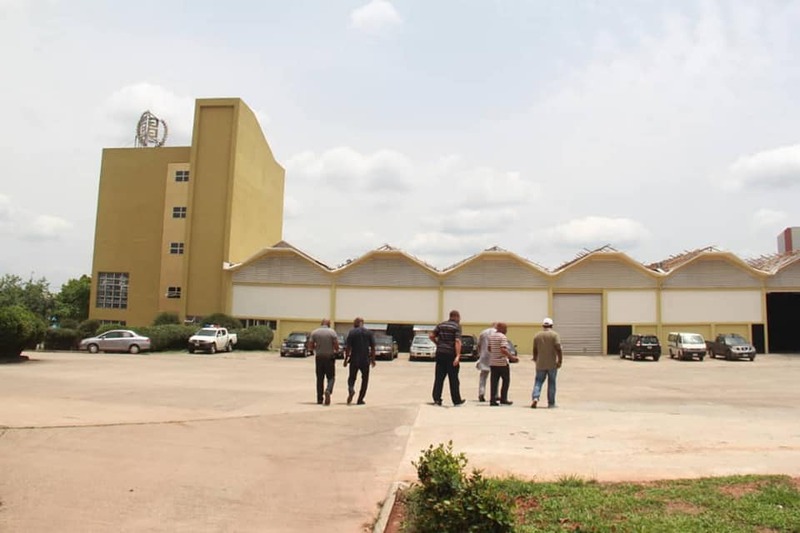 The brewery came back to life after the company was in April 2018, got a grant of N3.6 billion, a package which was provided by the Nigerian Export Import Bank (NEXIM) and the Bank of Industry, BoI. 2). 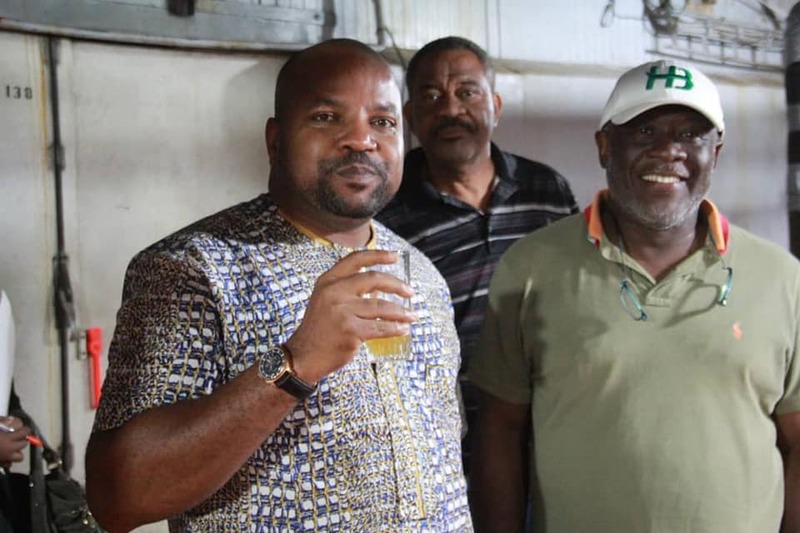 Golden Guinea was originally named Independence Brewery Limited, the location was chosen due to the importance of water which led to the selection of a site in Umuahia, the town of the regional premier, Dr. Michael Okpara. Production started in 1963 with an annual capacity of 1 million gallons. 3). The company introduced Eagle Stout to the market in 1967 but between 1967 and 1970, further production was hampered by the Nigerian Civil War. In 1971, the company changed its name to the current one Golden Guinea Breweries. In 1975, the company was revamped and an extension was built by the German firm Coutinho Caro which later participated in an equity offering issued by the firm. 4). Production at the brewery was hampered by a fire incident in 2003 but recent attempts have been made to resuscitate the firm. The company holds franchise rights to produce and market Golden Guinea Beer, Holsten Brewery’s Bergedorf premium lager beer and Bergedorf Malta in Nigeria.